The Company takes its environmental responsibilities seriously and is committed to respecting occupational health and safety legislation so as to provide a safe working environment for our employees. 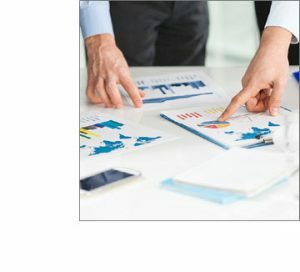 Furthermore, in order to provide a further guarantee and greater control over the quality of the products, the company uses a management system which conforms to UNI EN ISO 9001:2015 standards as certified by TüvSüd. The principle behind the company’s mission is the pursuit of absolute quality. 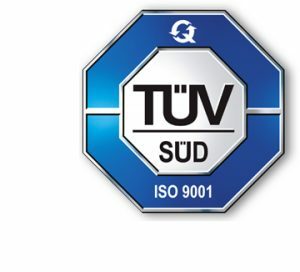 Management system which conforms to UNI EN ISO 9001:2015 as certified Tüv Süd.